What goes on behind the curtain of an award-winning executive search firm? We are currently in the process of preparing for the requirements of the GDPR which comes into force on 25th May 2018. We have engaged a GDPR advisory team who specialise in preparing an executive search firm. Whether you are a Team Capital client, future client or senior candidate working with our firm, pending GDPR regulations mean that you – as individuals – need to take control of your career and future opportunities. 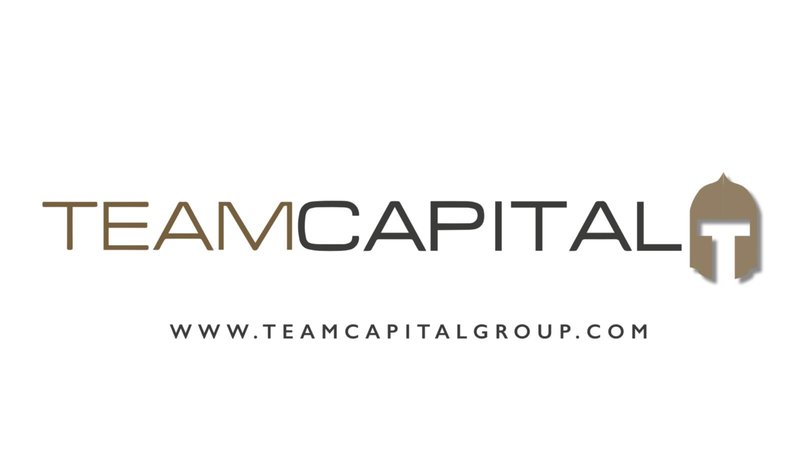 This further amplifies the importance of ensuring you have close ties to a global search firm, such as Team Capital. If senior business professionals fail to facilitate their data being stored by search firms, they will simply fall off the radar post May 2018 and the doors to many roles will start to swing shut. Failure to consider what you need to be doing as individuals will remove you from the radar of the executive search sector and your career prospects could be put in jeopardy. Dr. M. El Badawi Omer Joins Global Boutique Search and specialty consulting Firm Team Capital as Senior Associate, Sudan and Saudi Arabia. Dr. Omer will split his time between the firm’s Sudan and Al Khobar offices .